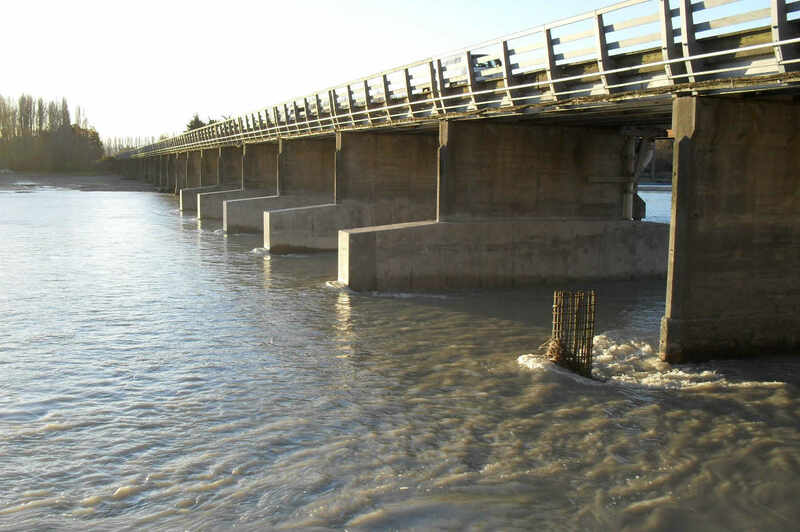 The Waimakariri R501 Bridge had been undermined through scouring of the riverbed to such an extent that during the flood periods the bridge had to be closed to all traffic. 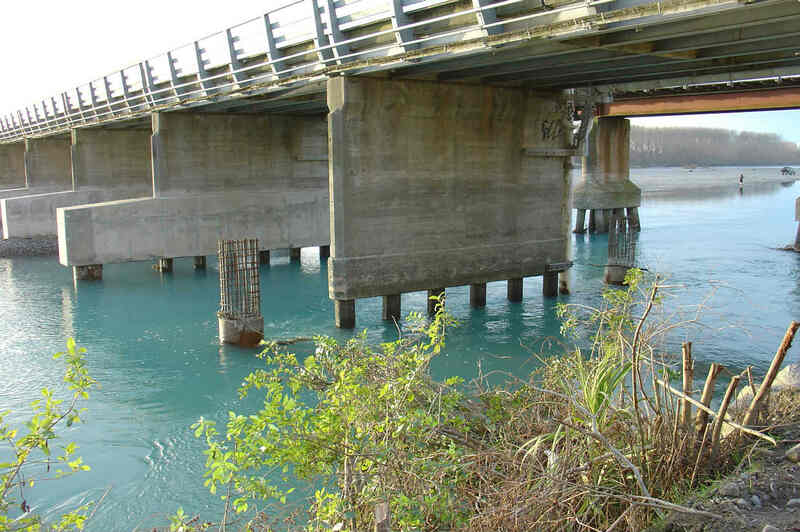 The project required the strengthening of six piers to allow the bridge to remain open during flood periods. Works included working on a braided river bed with extensive river diversions, 196m of 0.9m dia permanent cased bored piles and new insitu concrete pier caps. Programme: Despite the variable weather conditions and the potential for further flooding, Concrete Structures completed the works within the projected contract period to meet the client’s expectations. Quality: The project Quality Management Plan was implemented and observed in accordance with the company’s AS/NZS ISO 9001:2008 certification. Nil non-conformances were reported and minimal remedial works were required. Health & Safety: The site specific Health and Safety Management Plan was implemented and observed in accordance with the company’s secondary level requirements for ACC WSMP. There were zero LTIs or serious incidents incurred. 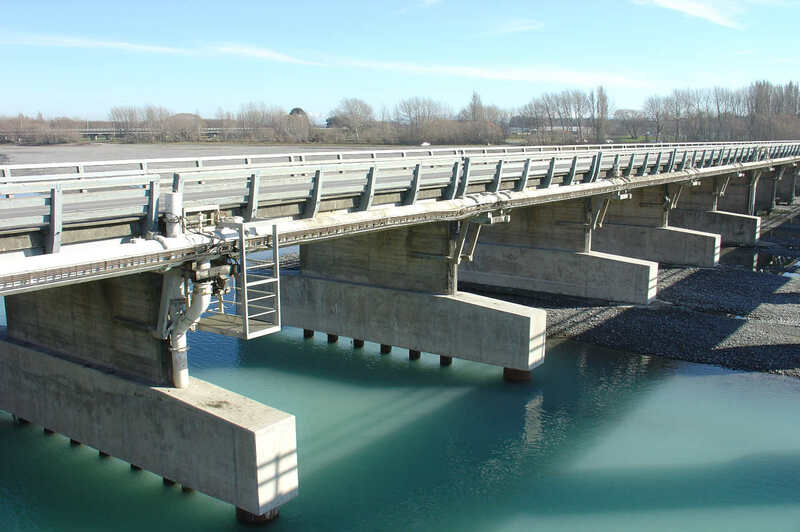 Environmental: A specific Sediment Control and Environmental Management Plan was prepared to meet the requirements of the resource consent and no breaches of the implemented controls were reported. Traffic Management: A specific traffic management plan was prepared to ensure traffic movements could be controlled across the bridge during the construction period. There were no traffic incidents reported. 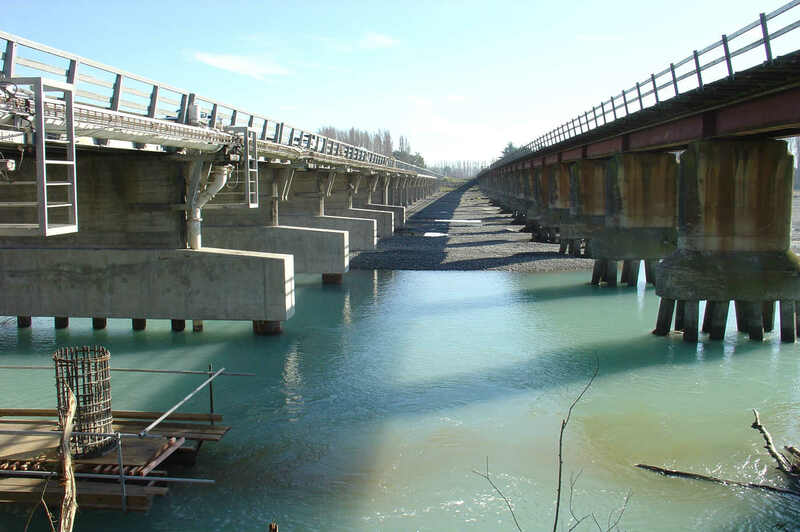 Public Relations & Cooperative team approach: The Project required a collaborative approach from all parties to ensure that the works were completed with the minimum of interruption to traffic flows. A positive outcome was achieved without any adverse reports. Management/Administration: All aspects of the management requirements of the contract were met, including site meetings, inspections and reporting.